DC, The Nation's Capital, has more than 5 golf courses with 0 resort courses. 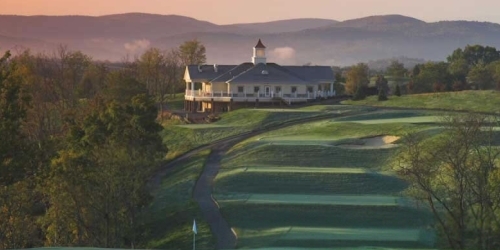 If you are looking to take a golf vacation in DC, browse the DC golf packages below. Need a custom DC stay and play package quote, please contact us. Please inquiry for a free golf package quote. 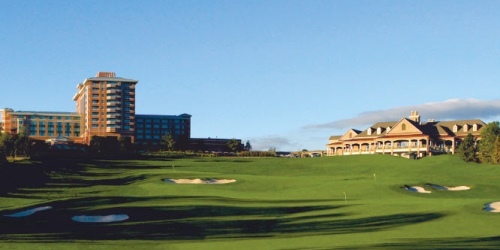 Select golf packages from popular golf destinations in DC below. 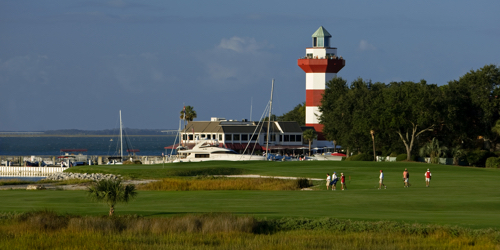 Since 2000, GolfPackages.com has specialized in providing traveling golfers amazing stay and play golf package deals. GolfPackages.com is a member of the following golf travel and golf associations.